Today is International Literacy Day! What better way to celebrate than to teach someone to read? 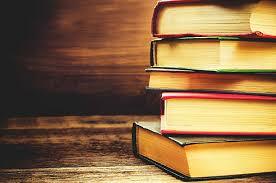 At the Davenport Main Library, we have two special sections which can help you do just that. Our ESL (or English as a Second Language) area is located on the second floor in the southwest corner. If English is not your native tongue, this is a good place to start. 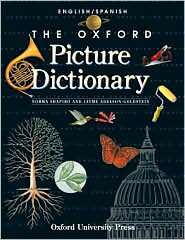 Picture dictionaries are an example of the material found here. If you can’t remember the word, you can always point to the picture of it! Another area located in the same corner at Main is the Learning Center, which deals primarily with literacy issues. Most of the items here help those with limited reading abilities who want to master basic life skills. 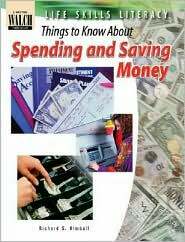 For example, there’s a whole series called Life Skills Literacy which includes titles such as Things to Know About Personal Paperwork or Things to Know About Spending and Saving Money, all by Richard Kimball. Come to think about it, even some very literate people could use these books!